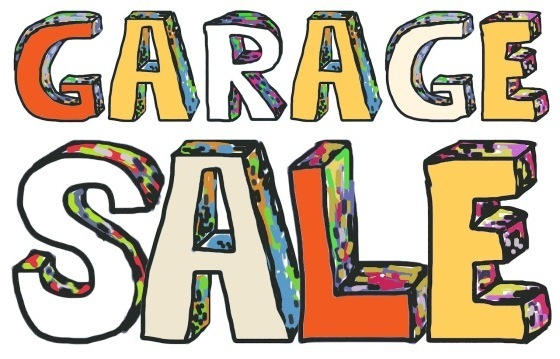 This Saturday (12th March) there will be garage sales all over Newtown – and our official map makes it easy to find the sales. Check out the map below to find the bargains! The map will be printed and available from participating garage sales. Or you can download and print your own map – Great Newtown Garage Sale – Map 2016 (PDF). Hint: if you click on a pin you can find out the address and what is being sold there. Note: If you have trouble viewing the map below, check out the full size map online here.